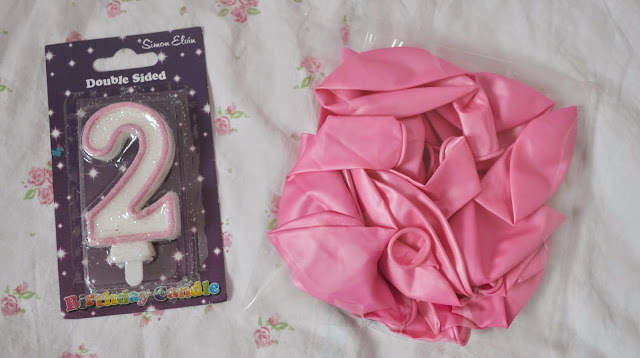 Following on from my previous post - Sophie's 2nd Birthday Gift Haul, I thought I would show you the items we've bought for her party. I know these aren't exactly party related but I thought I would include them in this haul anyway. I ordered this lovely personalised card from Etsy and the wrapping paper was from Argos. 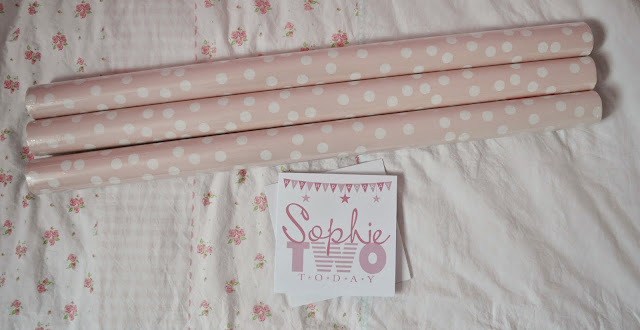 I had looked for pink polka dot wrapping paper literally everywhere (it's the little details, right?!) and then I happened to see this for just 99p per roll. These are pretty essential for a children's party as once they've been used they can go straight in the bin and it saves on the washing up haha! The table cover, cups and napkins were bought in store at Asda and the plates were from Tesco. I prefer the paper straws instead of the plastic ones. The mini pegs and string are for decoration - as I plan on printing some pictures of Sophie and hanging them up at the party. Every cake needs a candle so I bought this one which is glittery too. The balloons are pretty self explanatory haha. 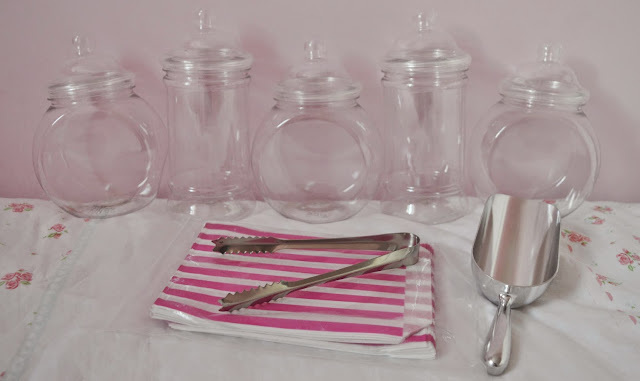 This plain white cake stand was just £10 from Tesco and is ideal for future parties. The banners were from eBay. 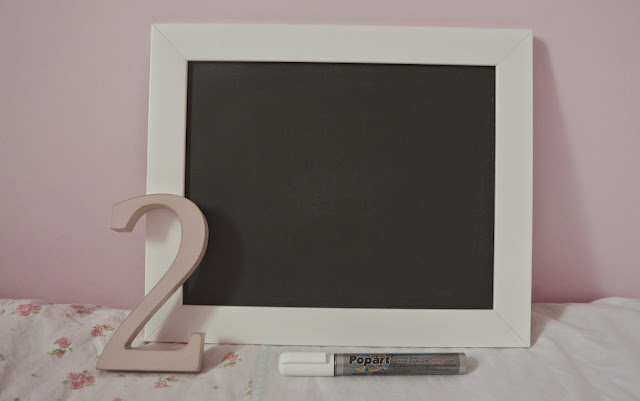 The chalkboard can be used for so many things! After Sophie's birthday I might hang it in the kitchen to write myself reminders as I'm so forgetful! The wooden number two is from Etsy which will be used for photos and then put on the table at her party. 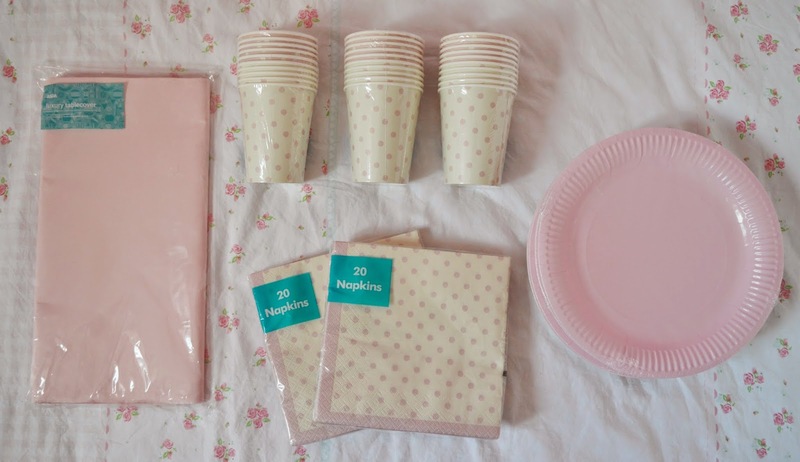 I ordered this as a bundle from eBay and all for less than £15 and are perfect for the sweet bar at her party. So that's it! I think we're pretty organised and have everything prepared for 3 weeks' time. 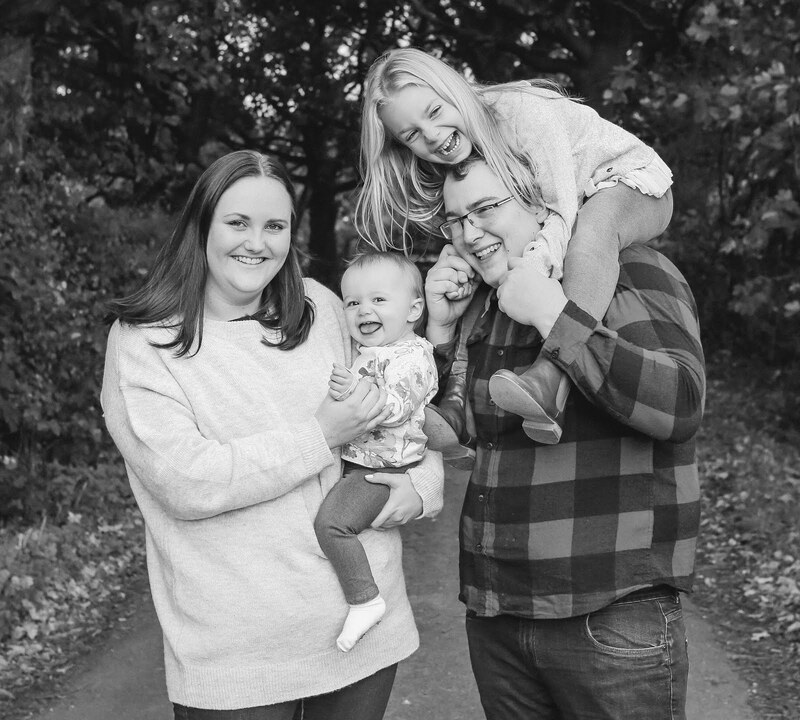 The sweets have been ordered and I just need to print out some pictures to hang up. You got some really pretty stuff. And I love the idea of the sweet bar with the sweet jars, scoop and paper bags. I went to an anniversary party recently and they had a sweet bar and it was a BIG hit with the children (and James lol)! 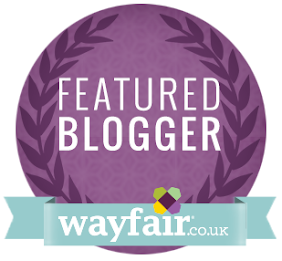 Love the theme you have chosen! Really girly! 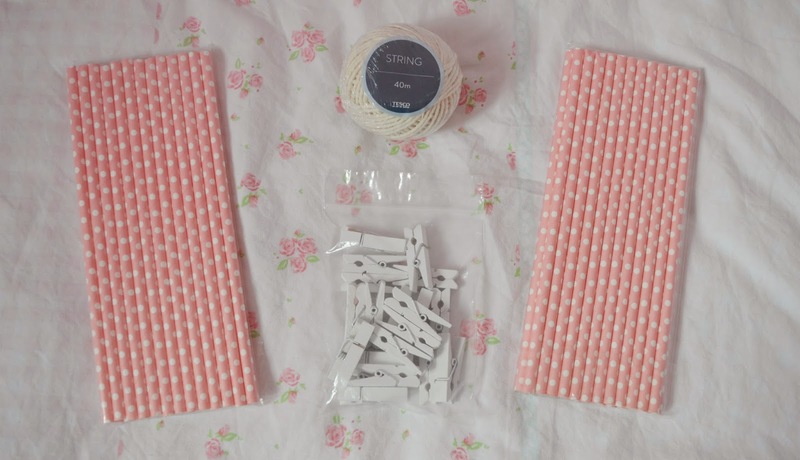 Love the light coloured pinks. You just arranged a wonderful birthday party! 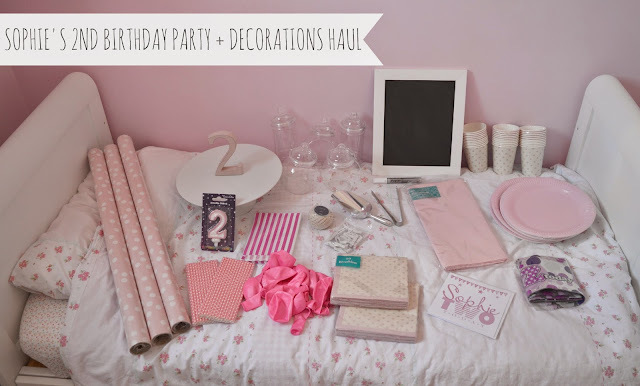 This theme you chose was perfect for a 2nd birthday party. My son’s birthday party was in winter so we had arranged unseasonably higher temp party at one of the best party venues Houston TX and had lot of fun!